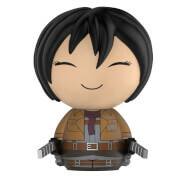 Take the Eren Jaeger with you everywhere! 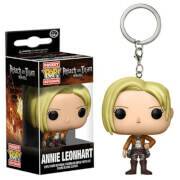 The Attack on Titan star looks adorable stylized like a Pop! figure sized for your pocket. 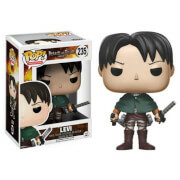 This Attack on Titan Eren Jaeger Pocket Pop! Key Chain measures approximately 1 1/2-inches tall and comes packaged in a window display box.